Click Here to get free email notifications of all our upcoming events. 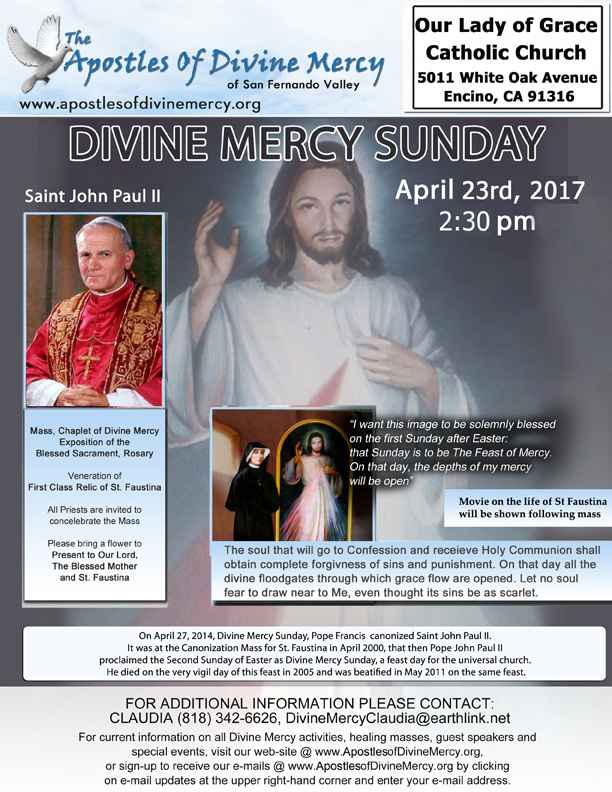 Please share our flyers with your parish, family, & friends. All flyers require Adobe Reader to download. Click here to download the latest version.